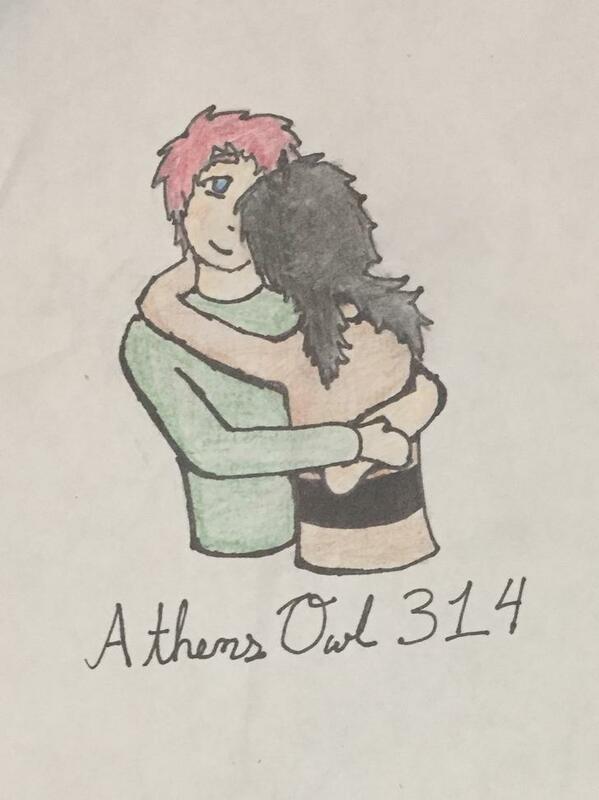 And another fanart from Athens! Here's hoping things work better for Eva. Eva ain't there yet, and Benny's already getting bugged. Also, something to do with Max. It's usually better when you have someone for backup. Yup, even when it's an idiot like Shaun. Well-meaning, at least. Pictured: Shaun suggesting in a very roundabout way that it is him who would appreciate some back up here. Clever boy! Hopefully his wit is as good as his mediator skills once he actually has to cover for her for real. I guess she could use a dummy like him. You never know, lmao. Headcanon voice for the bug. Hey look! A bug premise! Lmao, somehow, I had a feeling it'd be zergs before I even clicked.